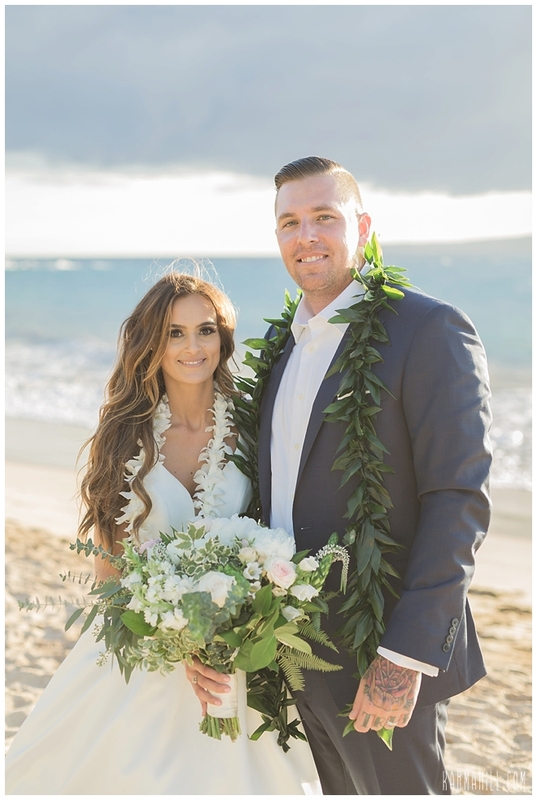 When Alex met Richelle, she was dressed as an old woman for a theme party. 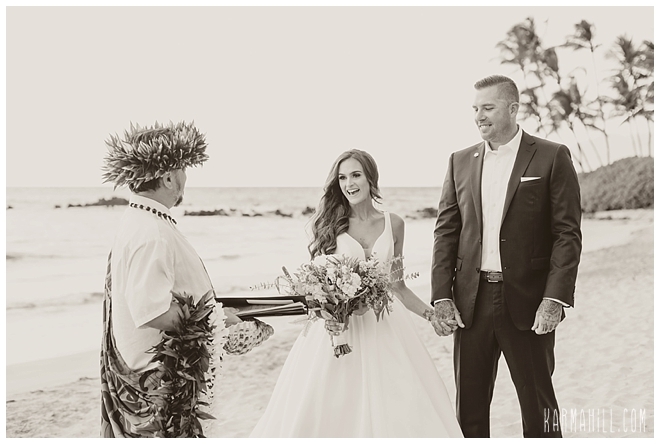 Little did they both know that a costume would grant them a peak in to their future as they each found the partner they truly would grow old with. 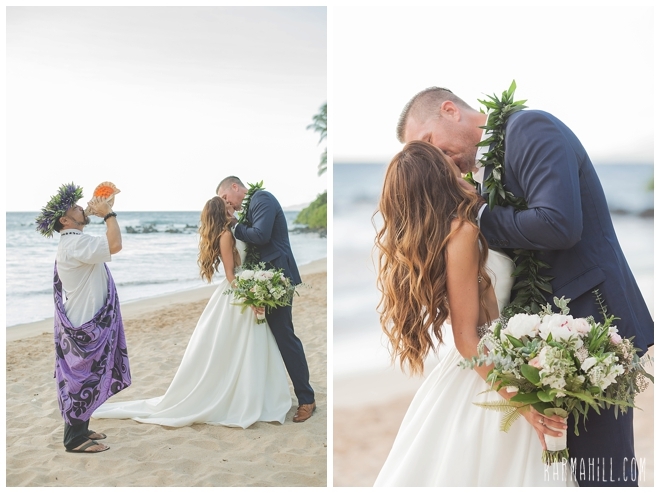 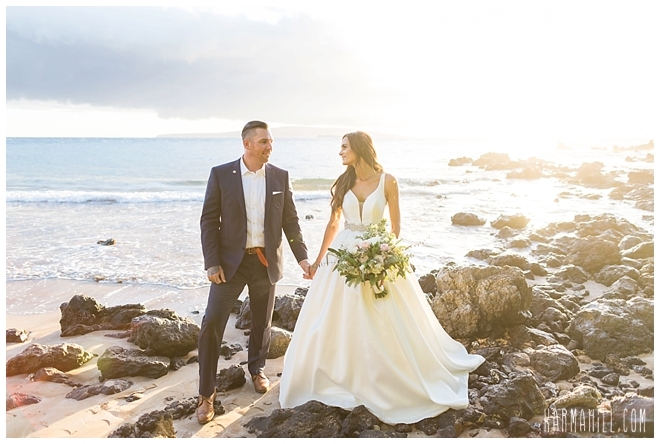 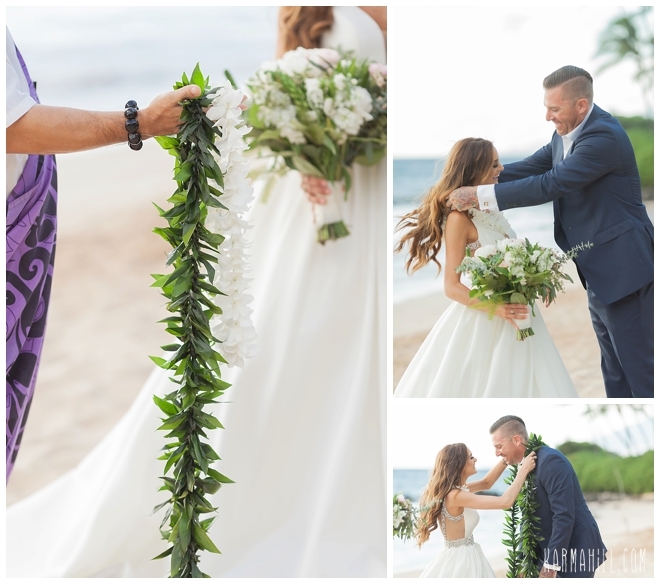 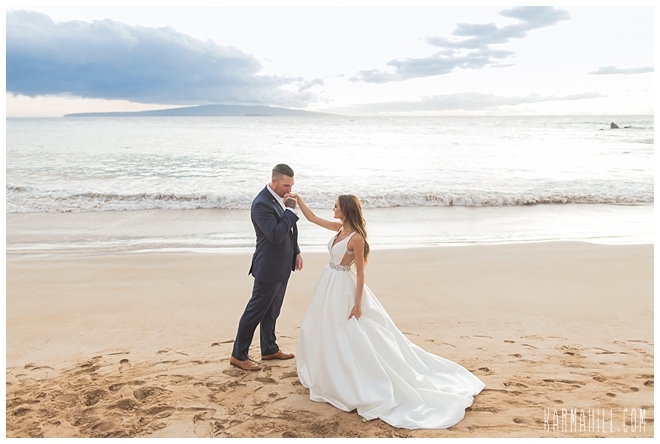 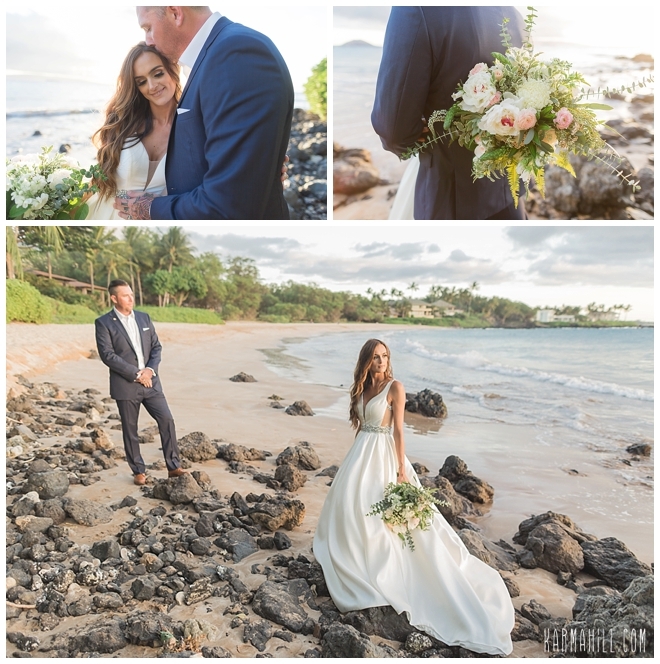 After visiting Maui on their first vacation together, the island had worked her magic on this California couple so when it came time to say 'I do', a Maui Wedding Package was the way to go. 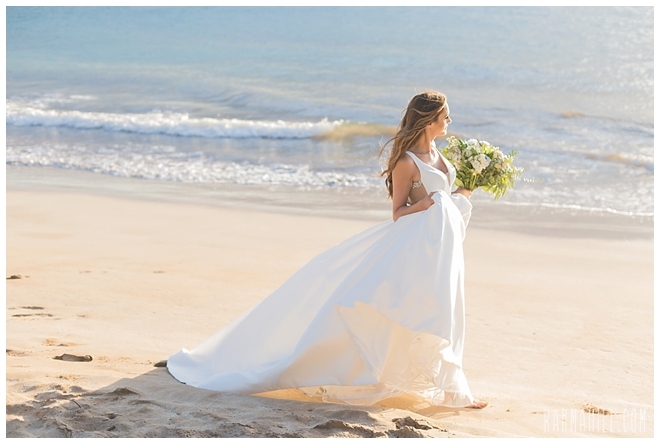 After a private moment together before the ceremony, Richelle enjoyed a beautiful entrance down the beach as Jeff Buckley's 'Hallelujah' washed over her like warmth from the sun. 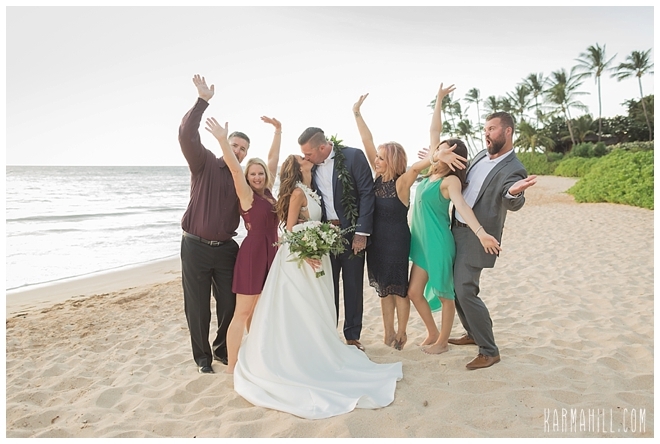 Firefighter Alex is used to keeping his cool for work but even he couldn't hide the excitement and energy of this moment in time. 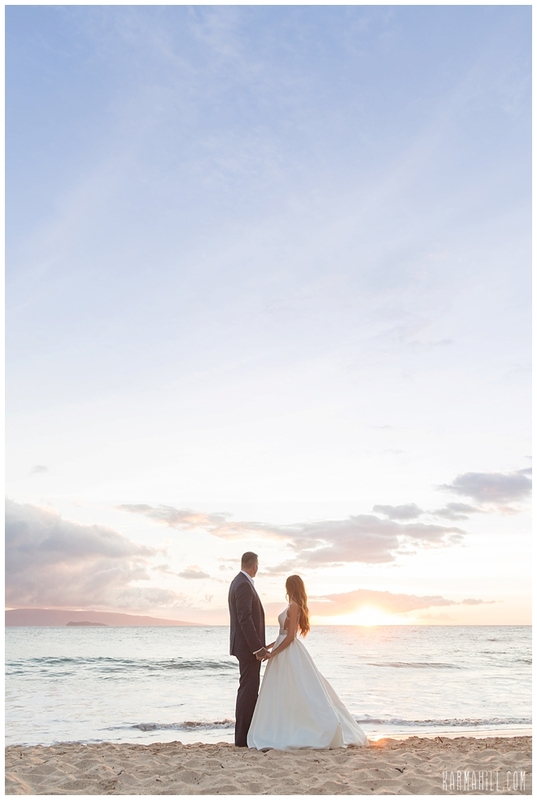 It was a gorgeous evening made that much better by this stunning couple's love. 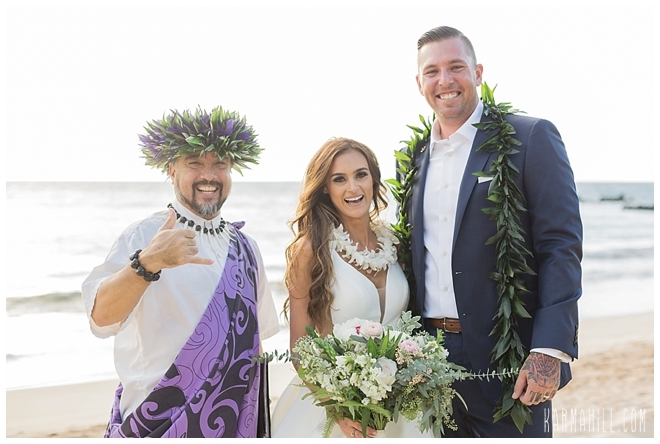 We are so happy for these two and wish them all the best in life. 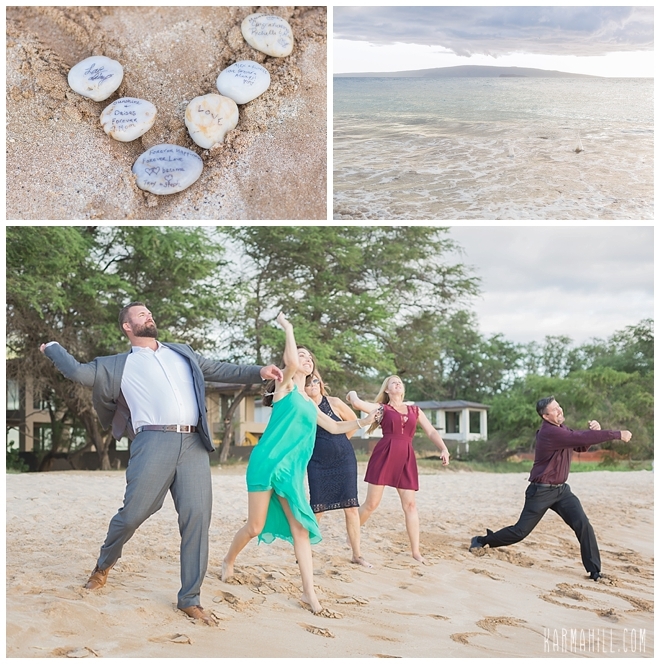 Mahalo for choosing Simple Maui Wedding and Warm Aloha!!! 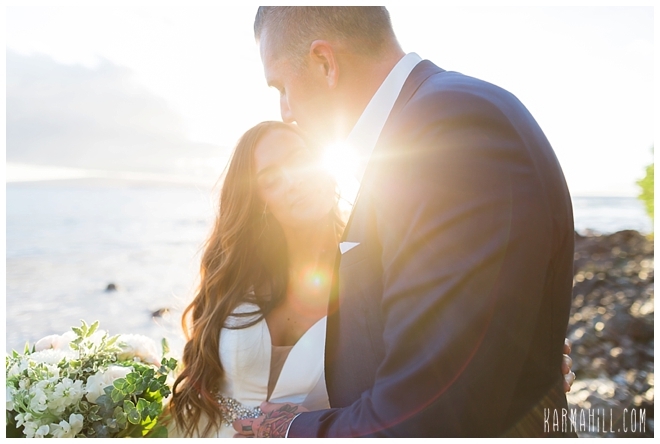 Hair & Make-up: The stunning bride herself! 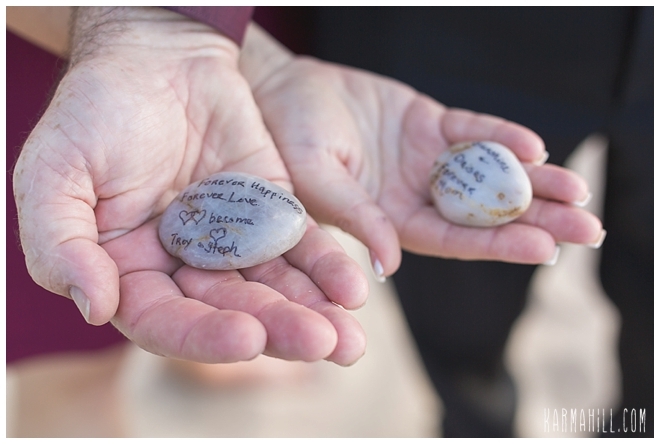 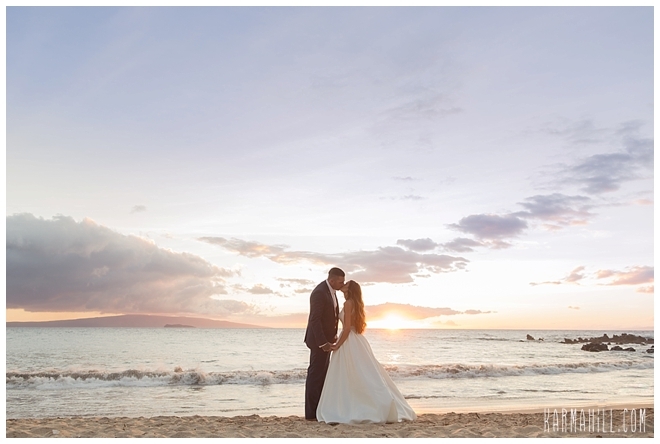 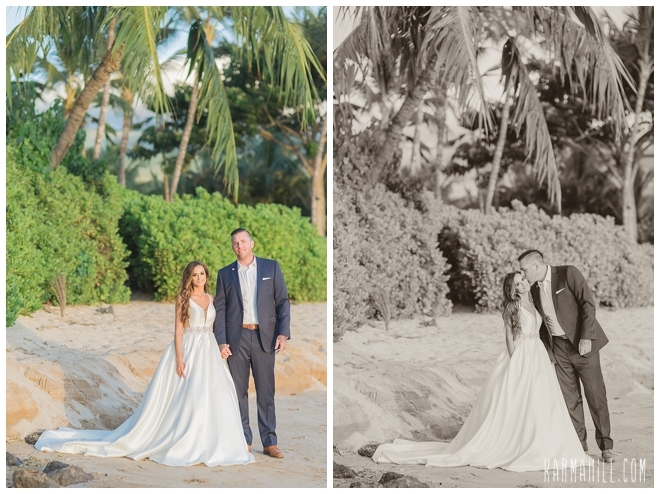 Check out our last Maui wedding with Briana & James!